Elvin Alves has this piece looking at the rise of Latinos both on and behind the comic book page. 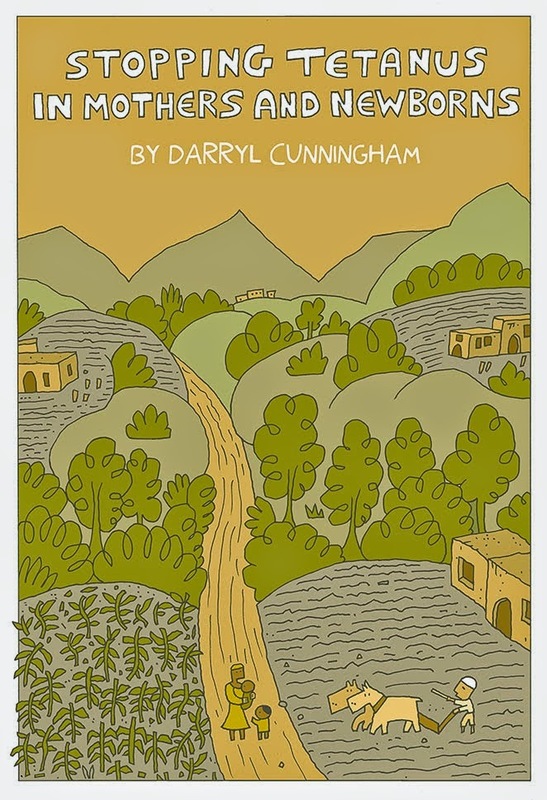 Darryl Cunningham shares his ten-page comic on how vaccinations save lives. Also, let me drop a friendly reminder that I'm running a Patreon campaign now, and I would really appreciate your support in helping to continue my comics research.